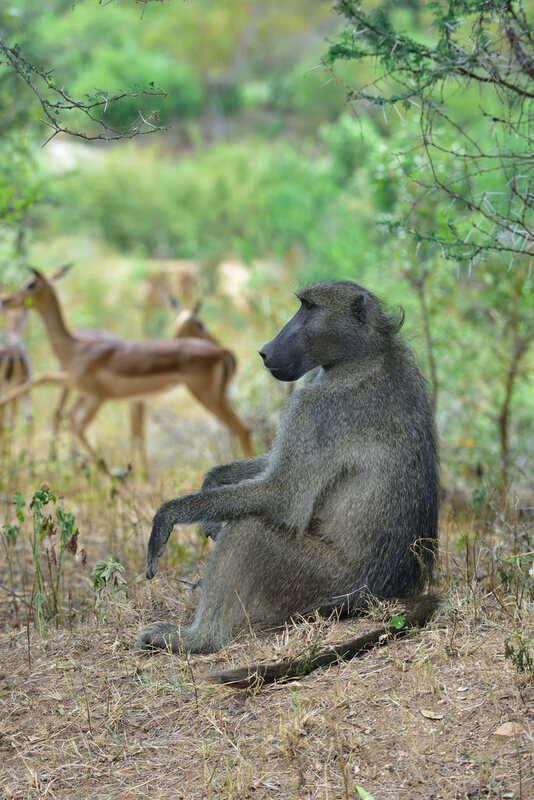 This 4-day exclusive safari takes you into the world-renowned Kruger National Park where you'll spend 3 nights in a private concession within the National Park. Your time will be spent at the small and intimate Hamilton’s Camp that is reminiscent of the safari era of the early 1920’s. The camp is unfenced meaning wildlife can wonder through the camps at any time, offering unspoilt game viewing from the comfort of your luxury room and private deck, making that early morning breakfast one you won't forget in a hurry. 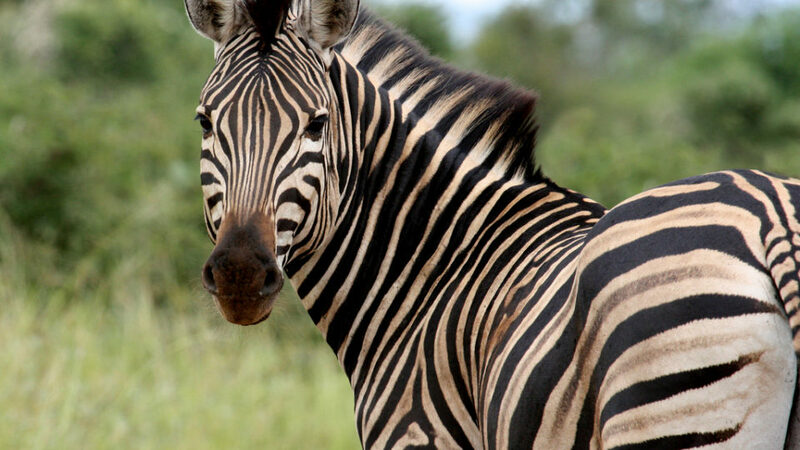 This Safari starts from Johannesburg or Skukuza Airport in the Kruger National Park. You will spend 3 nights at a secluded private tented camp located in a private concession within the world-famous Kruger National Park. Arriving at the tented camp you will check in and have time to relax. Your tented suite has its own private viewing deck, en suite bathroom and outdoor shower, and offers stunning views of the surrounding savanna. The tented camp has no fences offering excellent opportunities to enjoy unspoilt game viewing from the comfort of your luxury accommodation. Should you require assistance with flight booking we will happily help you secure these for you. Upon arrival at Johannesburg or Skyukuza airport (In the Kruger National Park) you will be met by our partner representative holding a sign board with your details. Upon entering Kruger your wildlife experience starts and you will enjoy your first game drive en route to the camp. You will spend 3 nights at a secluded private tented camp located in a private concession within the world-famous Kruger National Park. Arriving at the tented camp you will check in and have time to relax. Your tented suite has its own private viewing deck, en suite bathroom and outdoor shower, and offers stunning views of the surrounding savanna. The tented camp has no fences offering excellent opportunities to enjoy unspoilt game viewing from the comfort of your luxury accommodation. 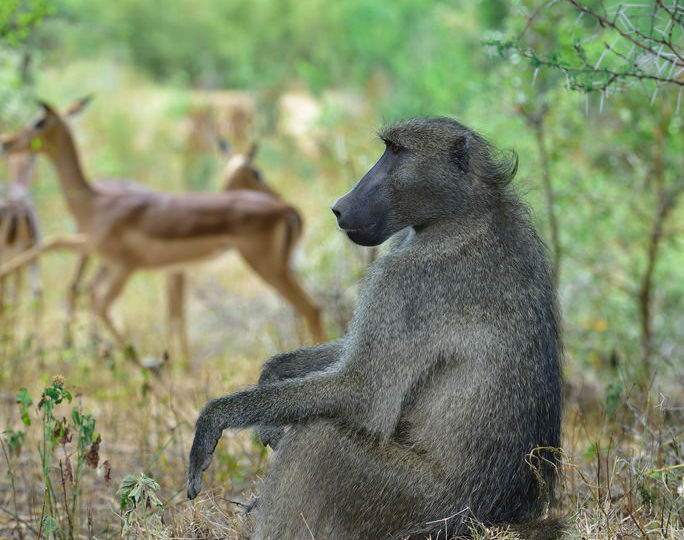 You will spend the next 2 days exploring the Kruger National Park with a professional guide. Your stay in Kruger is fully inclusive of luxury private accommodation, all meals, and 2 game viewing activities per day. 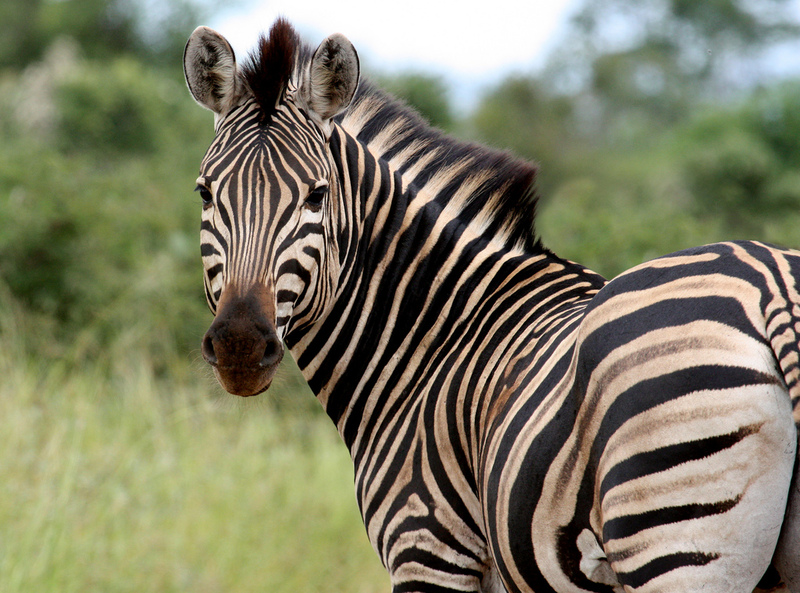 You will explore the Kruger National Park in search of all it has to offer. Kruger is home to an impressive number of species: 336 trees, 49 fish, 34 amphibians, 114 reptiles, 507 birds and 147 mammals. Your knowledgeable guide will tell you interesting facts about the wildlife you will encounter. The diversity of the Kruger landscape ranges from rolling hills with granite outcrops to savannah grasslands. Enjoy your last morning game drive. Depart the camp and enjoy a game drive to the exit gate of Kruger. You will be transferred by road to the airport where your Kruger experience ends.